Any color including white, brindle, or pinto. Colors are brilliant and clear and markings are well balanced, with or without a mask or blaze. Akitas want to be a part of the family. They need moderate exercise, although regular exercise is important. A strong, securely fenced yard is a must. Twice-weekly brushing is required, along with monthly bathing. Akitas typically have moderate to heavy seasonal shedding. Akitas are generally cautious with strangers. It is important to properly socialize puppies. Dogs that are not raised around children may not tolerate their behavior. Akitas are independent, but they are loyal to their owners. They make good watch dogs, and can be aggressive toward other dogs. Housebreaking the Akita requires consistency on your part. Dogs are creatures of habit, and knowing the tips and tricks of training will make the process so much easier and less stressful. The Akita should only be fed high-quality dog food targeted toward the dog’s age, whether puppy, adult, or senior. Avoid cooked bones and food with high fat content. Talk to your veterinarian if you have concerns about your dog’s weight. The Akita is extremely eager to please their owners. At the very least, these dogs can benefit from learning basic commands, like sit, come, and stay. 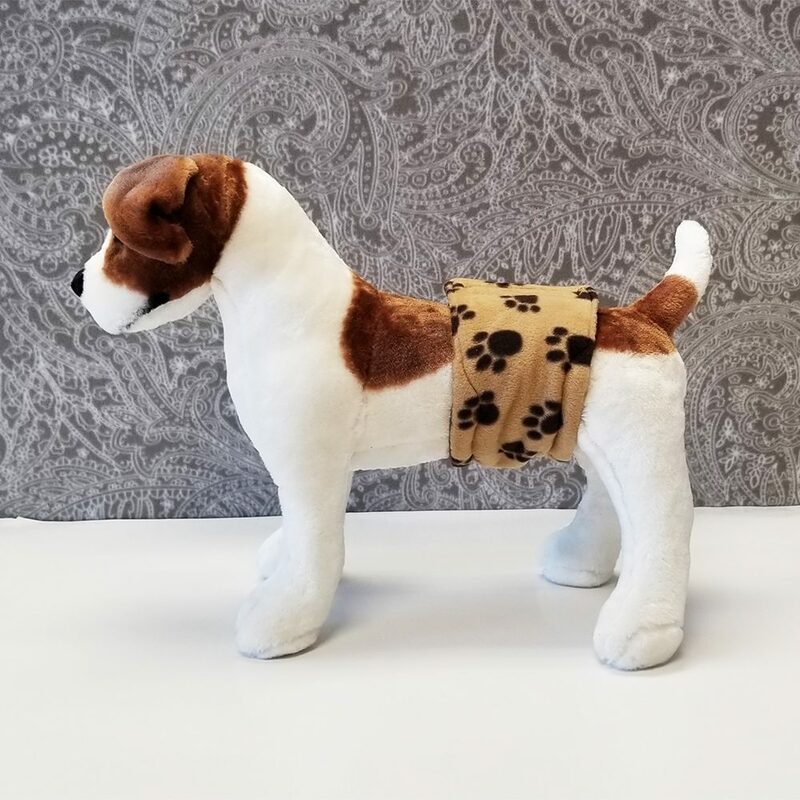 Because this breed is highly intelligent and easily bored, it is important to give them multiple challenging toys to keep this breed occupied. Watch for PRA (Eye Disease), and Autoimmune disorders.